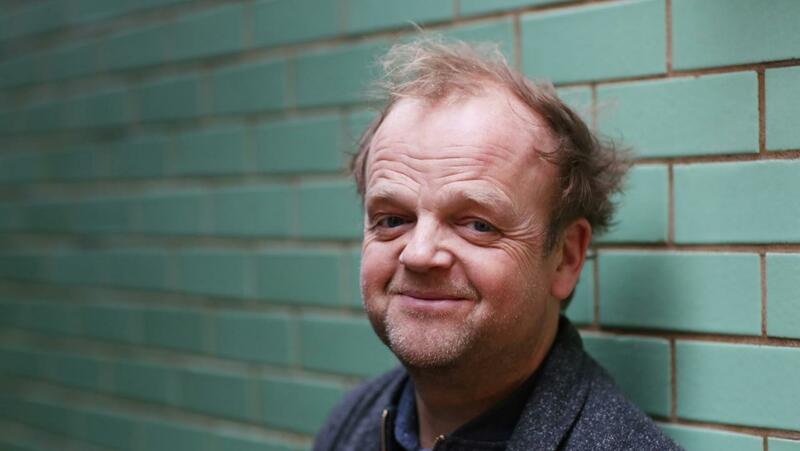 Last month, it was revealed that Toby Jones, of The Hunger Games and Captain America fame, would be joining Sherlock‘s fourth series as “one of Doyle’s finest” villains. Recently, he teased a little bit more about his “dreadful” character. Now, however, the name of said character has been revealed. Thanks to Twitter user @Ruther2 who found the name on Jones’ online CV on the Spotlight website, it has been confirmed that the actor will be playing Culverton Smith. Sherlockians will know that this is the villain from the short story “The Adventure of the Dying Detective.” We won’t go into what features in that tale, but you might be able to guess from the dramatic-sounding title. Culverton Smith was on our list of 5 Conan Doyle Villains Toby Jones Could Be Playing In Sherlock Series Four. Although, ahem, we didn’t think he was the most likely choice. How do you feel about this classic character being adapted for Sherlock? Excited? Or were you hoping for Jones to be playing another Doyle bad guy? Lets us know in the comments! Sweet! I’m excited to see one of my favorite stories get adapted to this show! I love ‘The Dying Detective’ and it’s baddie Culverton Smith ever since I read it and watched The Granada Series episode. Really despicable character. I can’t wait to see what Episode 2 and Season 4 have in store for us!